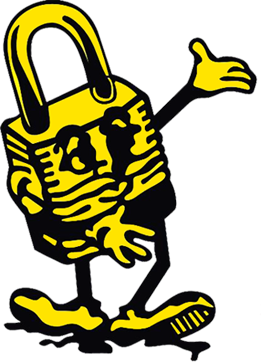 We will give you a helping hand if you need to rekey, lockout or install a new lock for your home, commercial location or your car. We work 24/7 and accept emergency requests any time, any day!. We guarantee our experts will be there to assist you when called! After purchasing my safe or strongroom door will you deliver it?